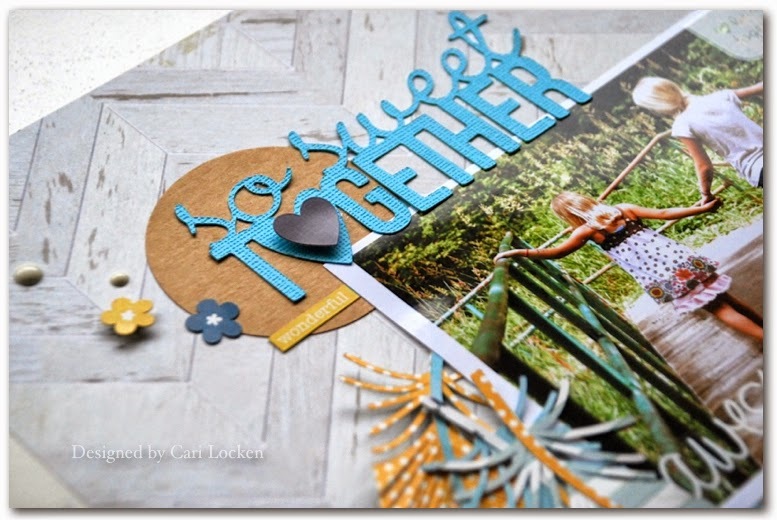 Me and My Thoughts: Canadian Scrapbooker Summer issue is here!! 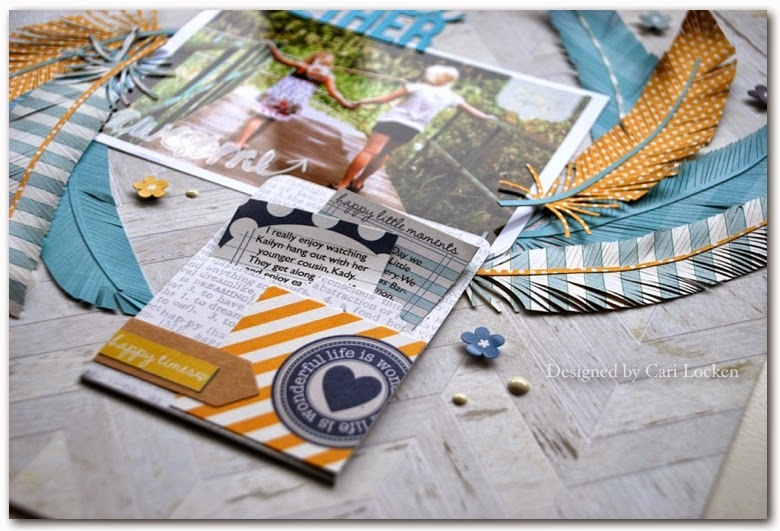 Canadian Scrapbooker Summer issue is here!! Yeah!! It's out and fabulous!! 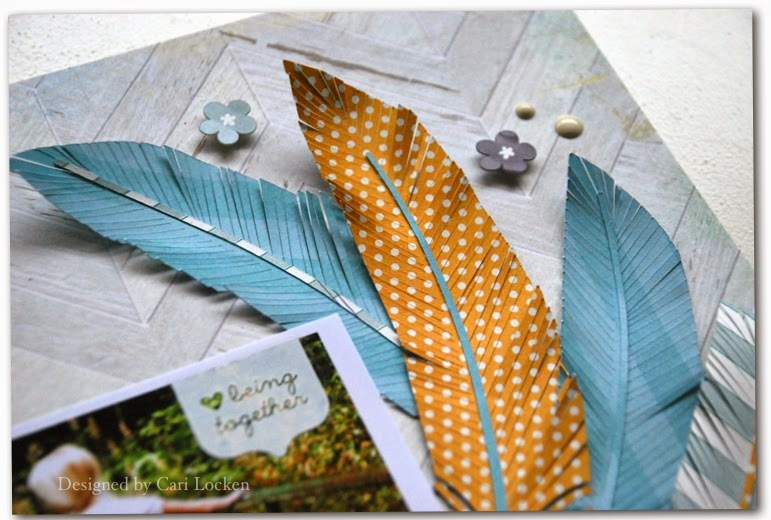 The summer issue of the Canadian Scrapbooker magazine is out!!! And I'm so excited to finally share my layouts with you. Today I'm only going to share one because this was my favourite! But join me again tomorrow and Wednesday as I share some more of my creations. 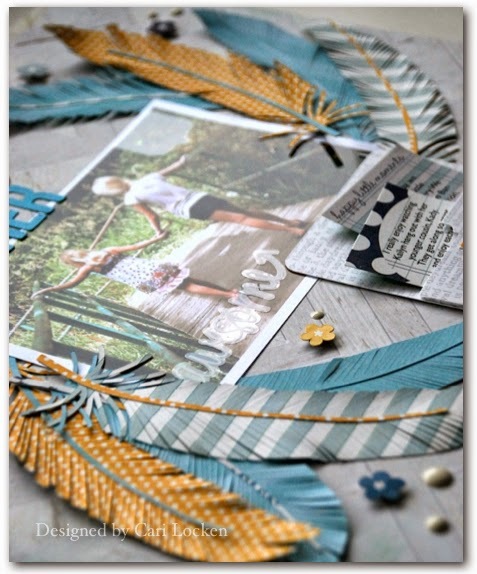 The layout below I created using my Silhouette Cameo (for the cut feather and the title) I just love how the feather turned out!! I used Simple Stories A Charmed Life collection. Here's a close-up of the feathers. The title I cut from some Core'dinations Colorcore card stock and then added a sticker using foam squares for some added dimension. I used a pocket from the same Simple Stories collection to add some journaling. I hope you'll pop by again tomorrow. I loved this layout... is very beautiful!